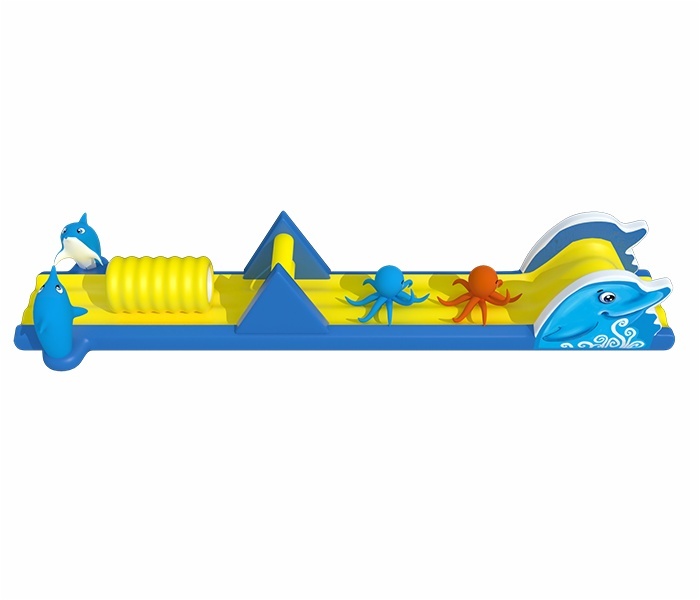 This is a small inflatable water park which features four kinds of challenging and entertainment activities such as tunnels, beams, octopus obstacles, a whale shaped climbing and slide etc. 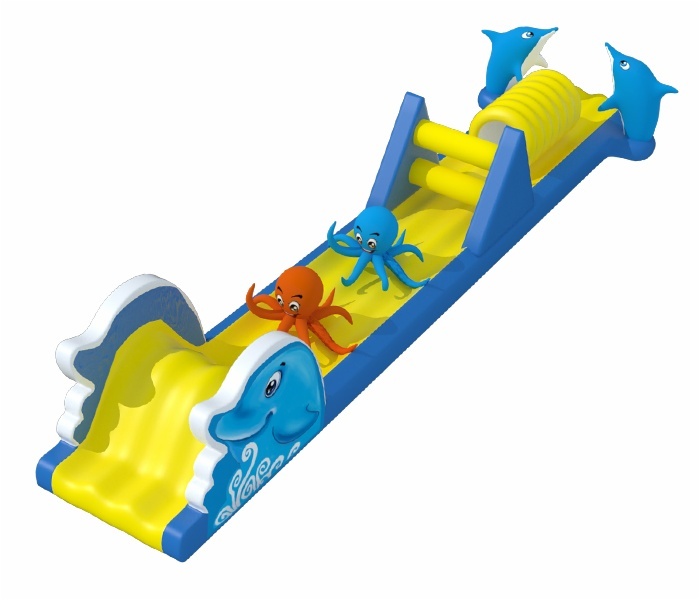 Designed with ocean theme, the marine sea creatures have been immensely incorporated into each activity. We create customized products for all of our clients to provide the best satisfactions. The material we use for the inflatable game is highly durable and fire-retardant tarpaulin, which is 18OZ/0.55mm thick, 1000D, lead-free, anti-fungus, anti-UV, no 6P, etc. 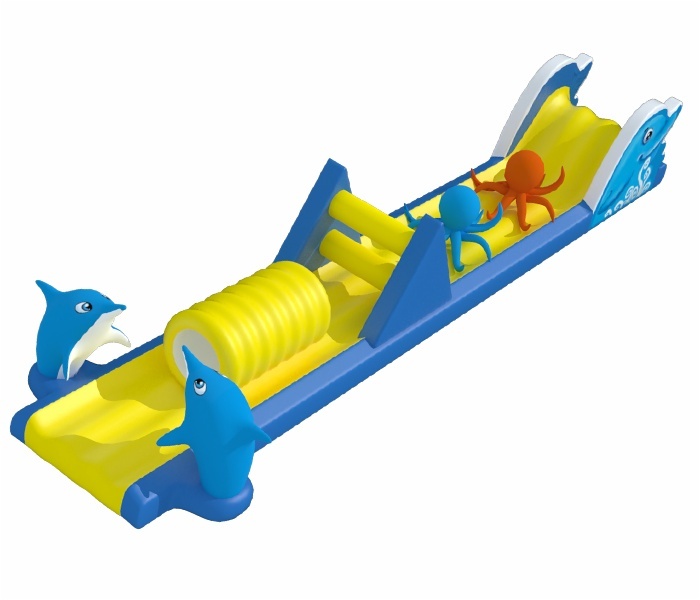 Also, all of Cheer Amusement’s inflatable products meet the latest EU standard EN14960:2013.